LI Home Inspection Pro, Inc. Comment: I'm wanting to get a estimate on home inspections for the interior of my home. Comment: I would like to have my chimney and flashing around my chimney inspected. I have a problem with water coming into my fireplace. The chimney and roofer are saying that their work is not the problem..
Farmingville Home Inspectors are rated 4.90 out of 5 based on 1,366 reviews of 54 pros. 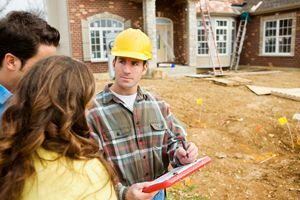 Not Looking for Home Inspection Contractors in Farmingville, NY?